Passports must be valid for one day from the day you enter Costa Rica. Costa Rican immigration may require tourists demonstrate financial capacity of at least $100 per month while in Costa Rica. Visas are not required by nationals referred to in the chart above for stays of up to 90 days, although under the tourist visa waiver scheme the exact period is at the discretion of the immigration officer on arrival. Business visas are not really issued for Costa Rica. If intending to do business, the normal procedure is to enter on a tourist visa and conduct your business within that time. If you wish to stay longer, to renew your visa you can apply for a Business Temporary Residence Permit once you are there. Nationals not referred to in the chart are advised to contact the embassy to check visa requirements for Costa Rica. The cost of tourist visas varies according to nationality; check with the consulate. Visas issued by consulates of Costa Rica are valid for stays of up to 30 days. A temporary residence permit is usually a working visa, which you need to apply for with numerous pieces of documentation once you are in Costa Rica. It is issued for six months and can then be extended up to a year. Applications usually take up to six working days. If you are arriving from certain South American countries or sub-Saharan Africa, you may need a yellow fever vaccination certificate; check with the embassy for a list of countries. 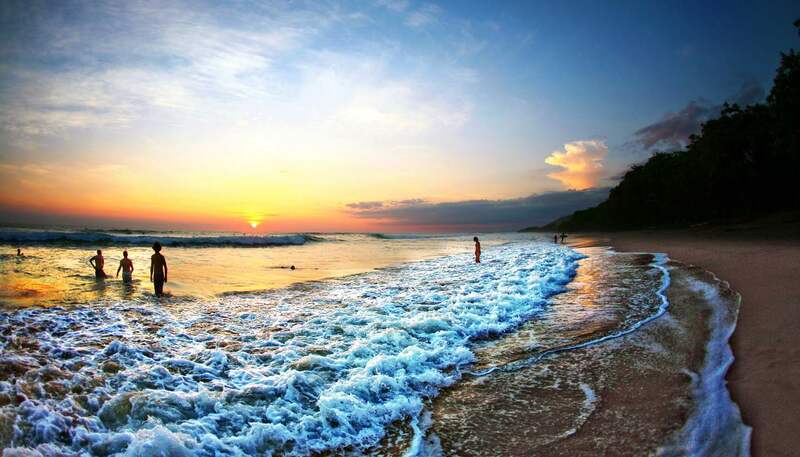 The most expedient way to extend your stay in Costa Rica has traditionally been to leave the country and then get stamped back in to renew your new visa. The easiest way to do this is overland to either Nicaragua or Panama, but bear in mind that you are supposed to leave the country for at least 72 hours and the Costa Rican authorities are trying to stamp out the practice. Also, Panama has started to get very strict about onward journeys, and will be unimpressed by a declaration that someone is only coming into the country to do a visa run. If travelling alone with a minor, ensure you have a notarised letter of consent from the absentee parent(s) which gives permission for such travel. It is not obligatory to carry a notarised letter of consent from the absentee parent(s), but you still might be required to show this document at the border. You may bring pets into Costa Rica, but it is a frustrating process. Cats and dogs need a certificate of good health to prove they have no communicable diseases, and they must have had a rabies vaccination within the last year. You don’t, however, need to quarantine them. The procedure costs several hundred pounds, depending on how you wish to transport your pet. Mon-Thurs 0800-1200 & 1230-1600; Fri 0800-1300. Telephone: +1 202 499 2991. Mon-Fri 0900-1300 1430-1530 (appointment only). Mon-Fri 1000-1500 (embassy); Mon-Fri 1000-1300 (consulate).